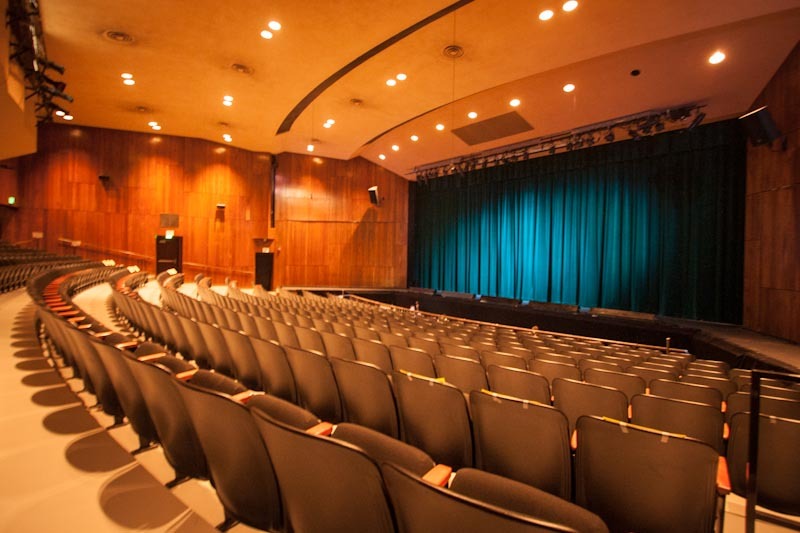 The Shasta College Theatre Arts Department operates 12 months a year. Its activities include: offering classes, producing plays and musicals, promotion and box office, and program development. The department features two main stage productions each academic year and a vigorous Summer Theatre Festival of popular musicals and comedies.